Professional supervision is a formal arrangement by which an experienced therapist supports and works alongside other therapists in a one on one contractual agreement. Not only is supervision beneficial, but it is also a legal and ethical requirement for all practising counsellors and therapists. Goal setting for professional practice. With insightful experience in the behind-the-scenes of ministry work, I am well aware that burnout is a high risk for all working in this people-focused field, to which can really hinder any form of effectiveness. I am passionate about preventing burnout and increasing effectiveness using existing resources and strengths. 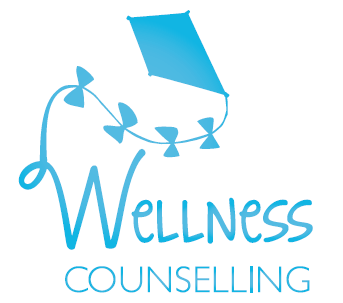 If you are working in the field of counselling, ministry or other related field and would like to experience the benefits of professional supervision, please contact me here.